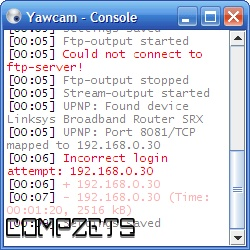 Yawcam is a shortening for Yet Another WebCAM software, and that's exactly what it is. 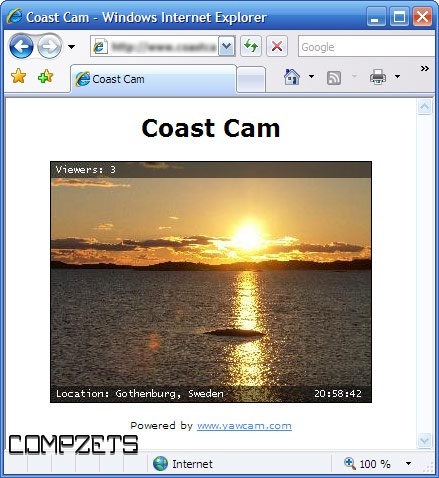 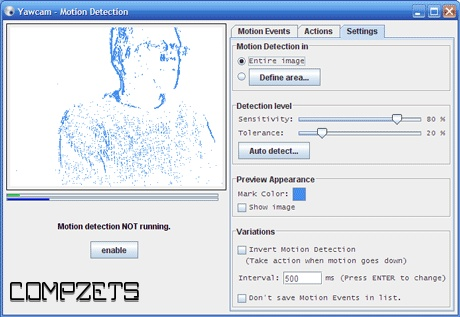 It is a webcam software for windows written in java. 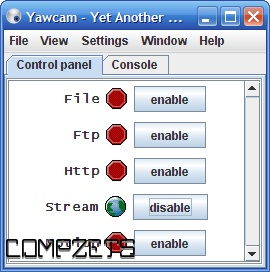 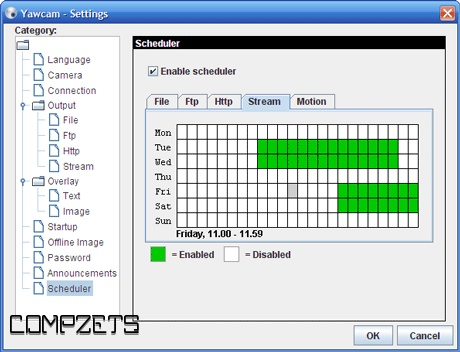 The main ideas for Yawcam are to keep it simple and easy to use but to include all the usual features. 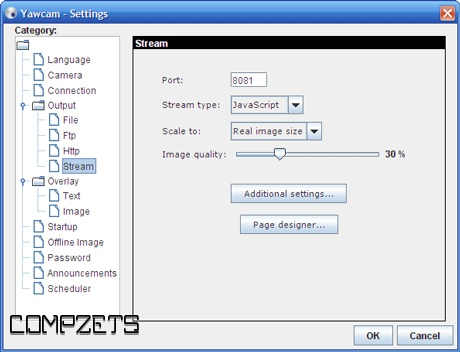 Yawcam is completely free to use.